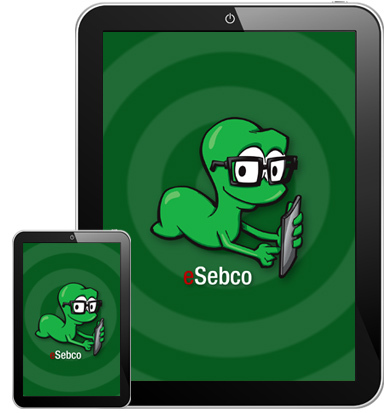 eSebco has created the perfect way to enjoy our eBooks! Simply download our apps from iTunes,Windows 8, Google Play or directly (for Kindle Fire) and start reading! It’s that simple!